Osita Okechukwu, the Director General of Voice of Nigeria (VON), and a chieftain of the All Progressives Congress(APC), has taken a swipe at the National Chairman of the party, Comrade Adams Oshiomhole, over the current face-off among stakeholders of APC in Imo state. Recall that the Imo State chapter of the All Progressives Congres (APC) had been enmeshed in factional crisis, following the outcomes of the APC governorship primary election held in the state last year, where the son-inlaw of the Imo governor, Chief Uche Nwosu lost to Senator Hope Uzodinma. However, speaking to journalists in Aba, Abia State, shortly after the APC presidential campaign rally, Okechukwu explained that Oshiomhole had no right to have dissolved the Imo State Exco of the party, led by Hilary Eke, adding that it was the same primary which produced him (APC chairman) that produced Eke. He wondered why the former Edo State Governor and labour leader took such step, which he said, was inimical to the chances of APC as the 2019 general elections draw nearer. The VON DG pointed out that such a decision, was now affecting the fortunes of the party in the state and called for a peaceful resolution of the crises with those affected . “I blame the national chairman, Adams Oshiomhole over the crisis in Imo. He would not have dissolved the Hilary Eke-led party executive. “Because, the party executive he(Oshiomhole) dissolved, produced Senator Uzodinma, as APC gubernatorial candidate during the party’s primaries. “Why dissolving a legitimate party execos that emerged in the same congress that produced him as national chairman? You can see. “When Governor Okorocha is no longer in control of the party structures after he(governor) and son-inlaw lost out. 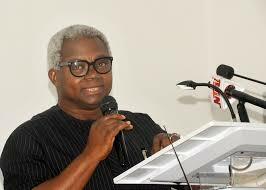 The national chairman went ahead to dissolve Eke-led State working committee”. 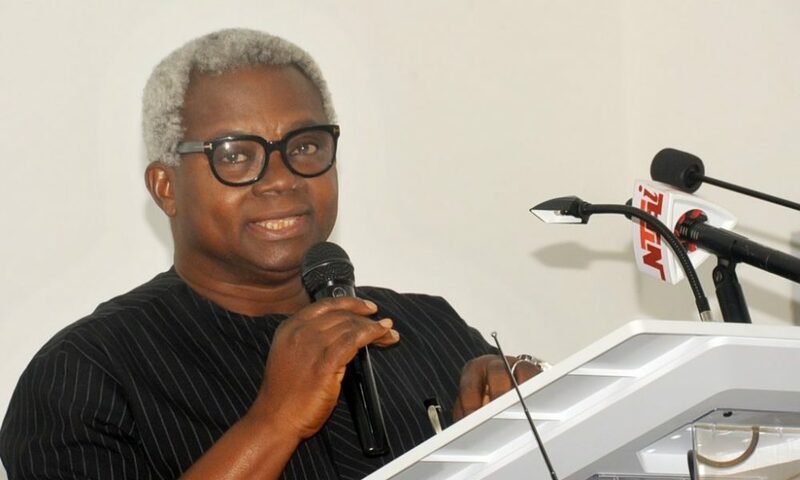 On the forthcoming February 16 presidential election, Okechukwu commended the people of South East zone, for the warm reception accorded to President Muhammadu Buhari during the APC presidential campaign rally tour in all the five states in the region. He said, “That shows that the South East is coming to the reality that Buhari is the best for this country, called Nigeria.